Varilite Evolution Cushion For Symmetric Positioning. 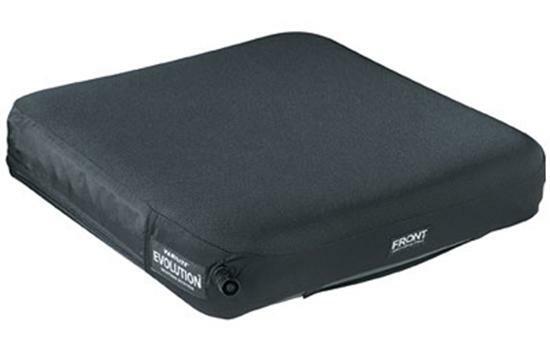 The Varilite Evolution Cushion has been designed for wheelchair users with a high risk of pressure sores and with symmetric positioning needs. Its innovative, automatic PSV (Pressure Setting Valve) has taken the guesswork out of cushion adjustment and as such offers outstanding pressure distribution and postural support. 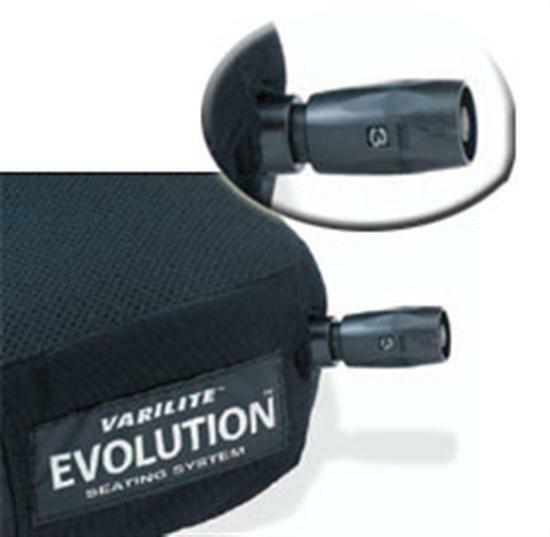 Sitting on a fully inflated Evolution PSV, the user simply opens the PSV to the appropriate position. When the PSV senses that enough air has been released, it automatically shuts off the flow. It’s that simple! 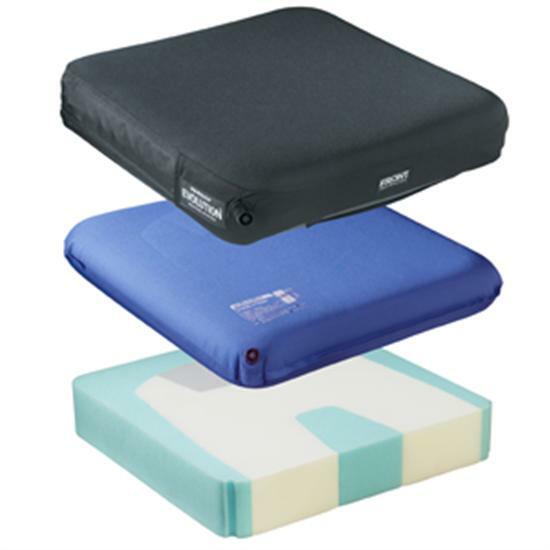 Its low weight with a breathable mesh or fully waterproof, machine washable cover makes this cushion a favourite with users and caregivers alike.